In this level we take out the Air Defenses with the Giants and then deploy the Balloon to let it destroy all the buildings. Deploy 4 Wall Breakers on each side to destroy the Walls. 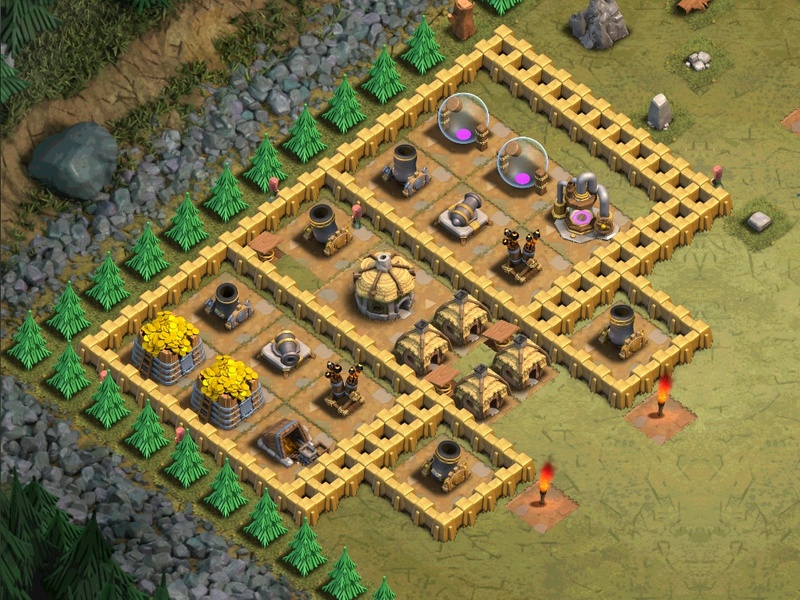 Deploy 10 Giants at each side to take out the Air Defenses. Strafe 10 Wall Breakers at the top with 200 Barbarians. There are four hidden Pumpkin Bombs located in this map. Look for them behind all of the four big gray rocks. 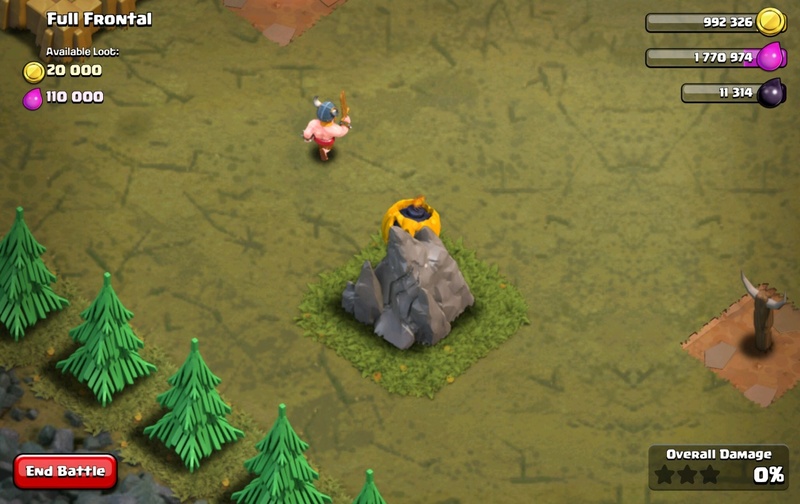 Join the Clash of Clans Forums! Look in Settings - Help and Support.